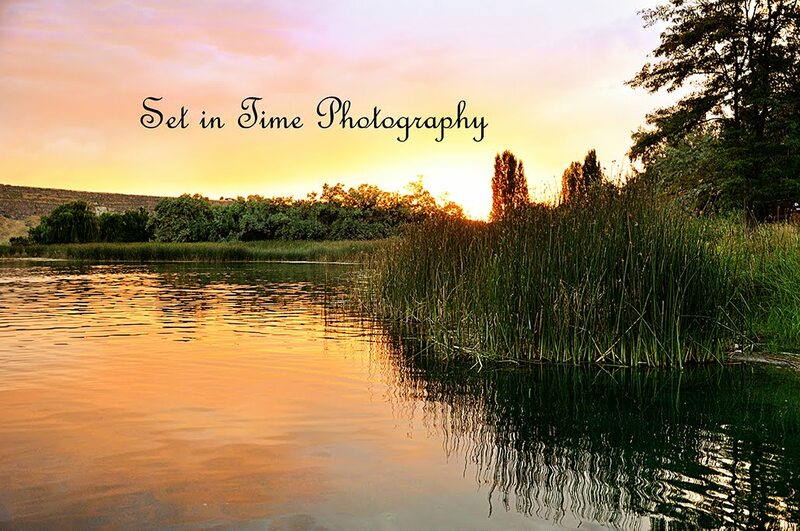 Set in Time Photography: More playing with my camera. More playing with my camera. Nice shots! The last two are very cute candid, though I would prefer them centered. Some pregnant ones would be great too, once I actually get far enough along to look pregnant I'll let you know. :) I think it's so fun all these hobbies you have! Cute pics!! I would love to comment on your family blog but am blocked. My email is j.hillam@yahoo.com.